Premier League outfit Everton have been slapped with a two-year transfer ban that will prevent them from signing players aged between 10 and 18 who are registered at other top-flight sides. The Merseyside outfit have also been fined £500,000, with the penalties stemming from their tapping up of a youngster. Everton have been banned from signing academy players for two years and fined £500,000 after being found guilty of breaking Premier League rules. Said youngster was playing for Cardiff City in 2016 when he was approached by the Toffees​, and it was discovered that the club offered the schoolboy and his family various incentives. 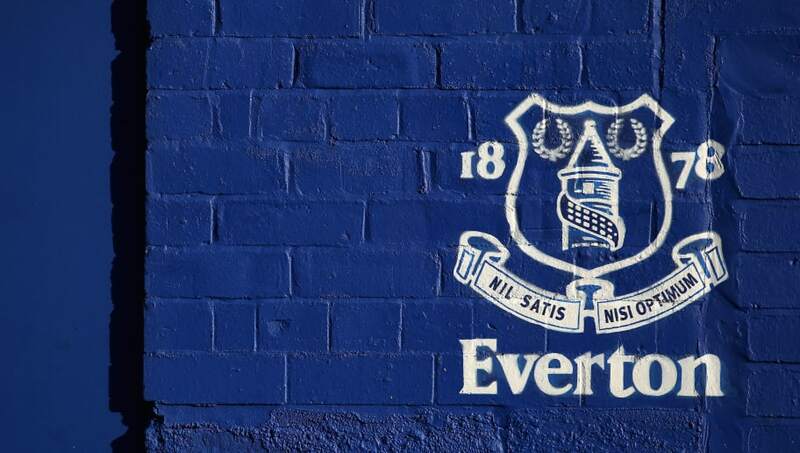 "The Premier League received evidence alleging that Everton Academy staff offered inducements to a player and his family to encourage the player to register with the club," the Premier League announced (h/t Sky Sports). "The club will pay a fine of £500,000 and will be banned for two years from registering any Academy player who has been registered with another Premier League or EFL club in the preceding 18 months. "The club will also pay additional compensation payments to the former club of two Academy players." ​"We are extremely disappointed with some of the practices we have found which are not in line with our values and not acceptable to Everton," Everton said in a statement. "We have accepted the penalties imposed on us by the Premier League and have given them our strongest apologies. "We have already commenced a full review of our Academy operations and are committed to ensuring that issues like this do not happen again." The player has since moved to Manchester United, while the Toffees suspended their head of academy recruitment in September after launching their own investigation.